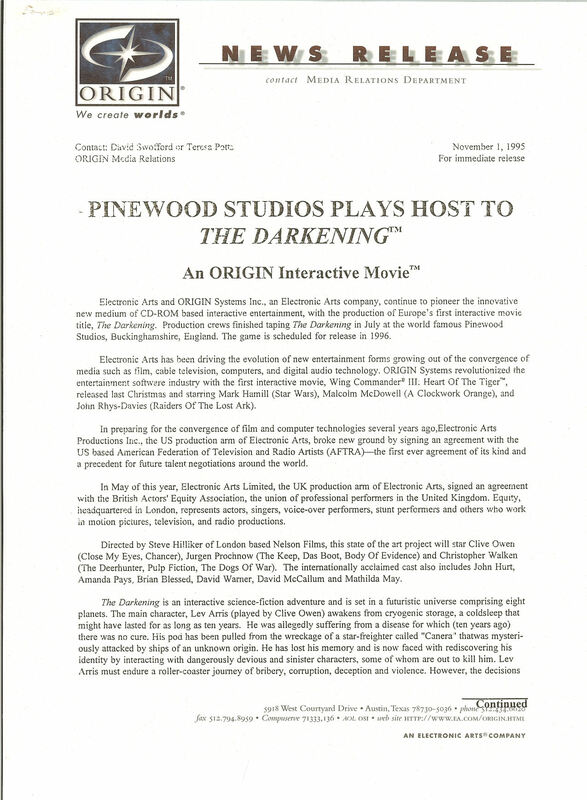 This is the document which introduced audiences at the 1996 Electronic Entertainment Expo to Privateer 2: The Darkening... and check out the Clive Owen headshot they attached! Heck, just the Origin letterhead makes me nostalgic. 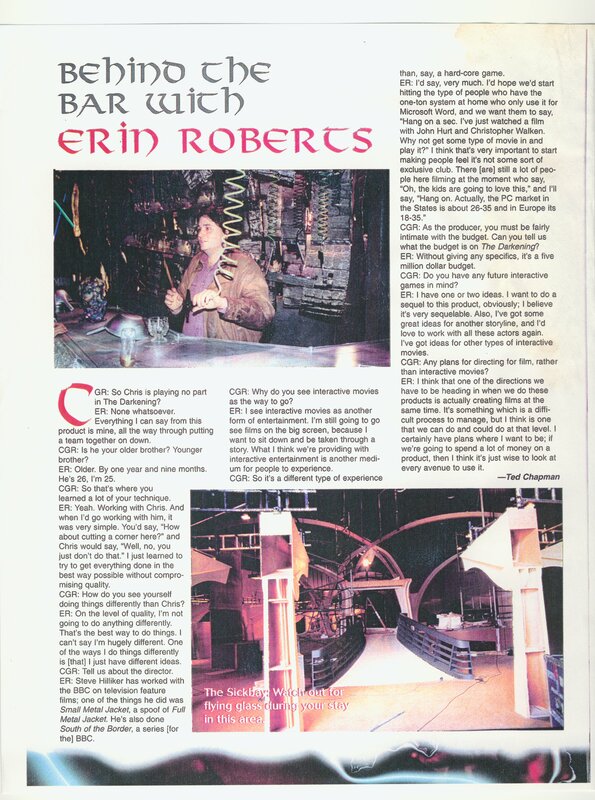 Privateer 2-era interview with Erin Roberts conducted by CGR. 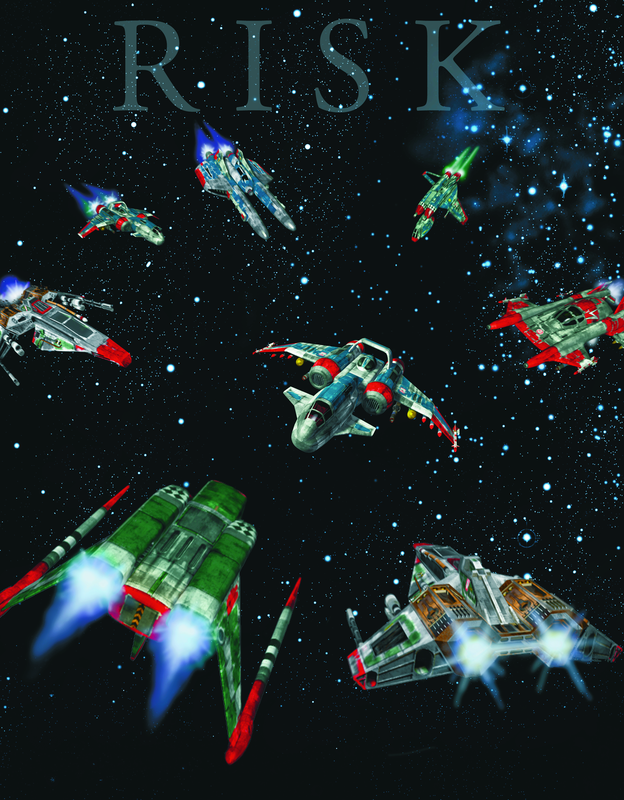 Unfortunately that's all we know about the origin--full color copies were included, unattributed, in press kits put together by Origin in the United States to sell the game here! 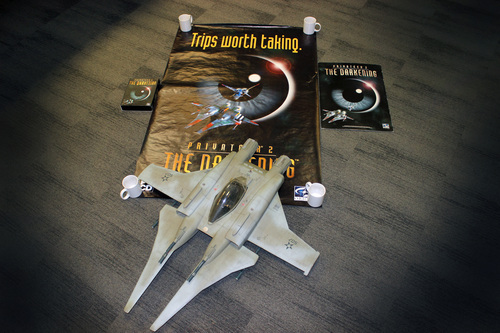 Back in 1996, PC Zone magazine produced a special 20-page Privateer 2 preview booklet. 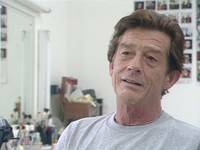 It interviewed all aspects of the team, including programmers, the guys behind the full motion video... even the sound engineer! 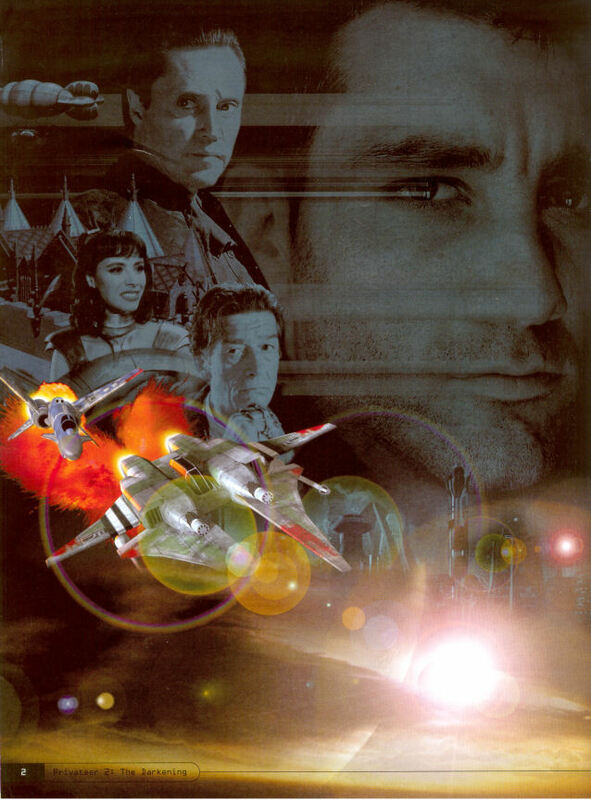 It was a beautiful magazine which featured many early screenshots -- look very closely and you'll see some unusual things... including an Ilia Mk. III and a set of Booth entries that didn't make it into the finished game! This Privateer 2 poster uses the European 'eye' artwork rather than the American ship -- it's possible that this was a British advertisement. 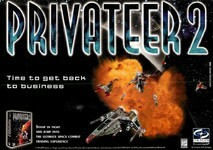 Pictured center: a giant, limited Privateer 2 poster for advertising in the UK. Uses the European 'eye' artwork. 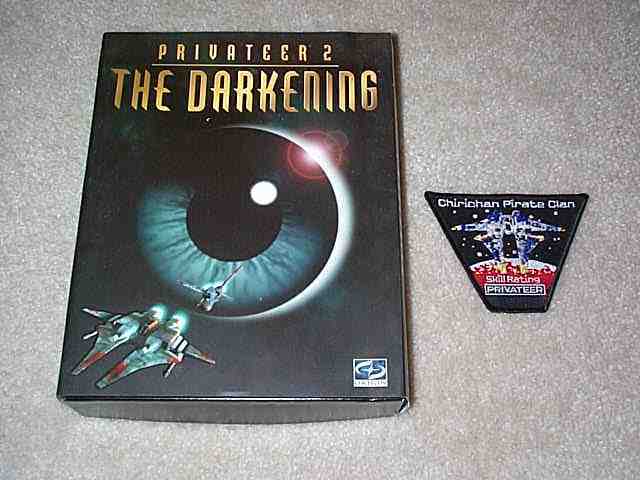 Compare to the Privateer 2 game box (left) for a sense of scale. Pictured right: a small card / standup for advertising in the UK. Uses the European 'eye' artwork. 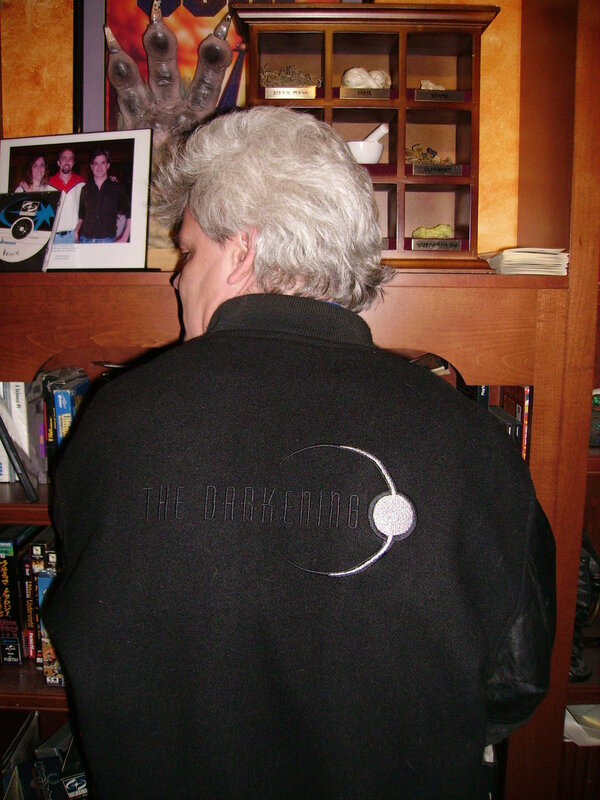 Pictured here: an official Privateer 2 crew jacket. A two page ad. Source unknown. 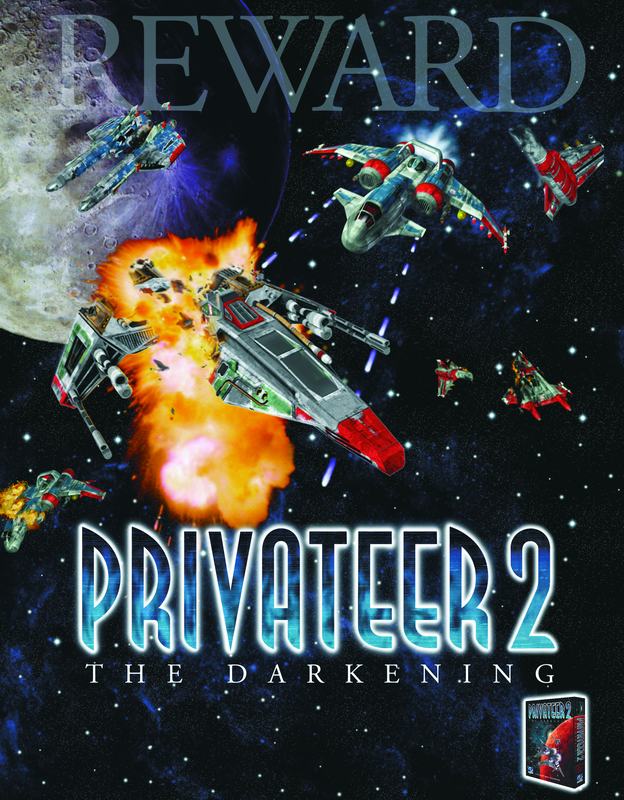 The patch was given out to team members and included as part of both "Deluxe" editions of Privateer 2. 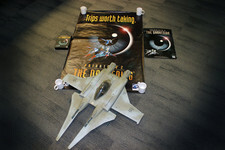 These Privateer 2 cast photos were originally posted to the now defunct Privateer 2: The Darkening official website.